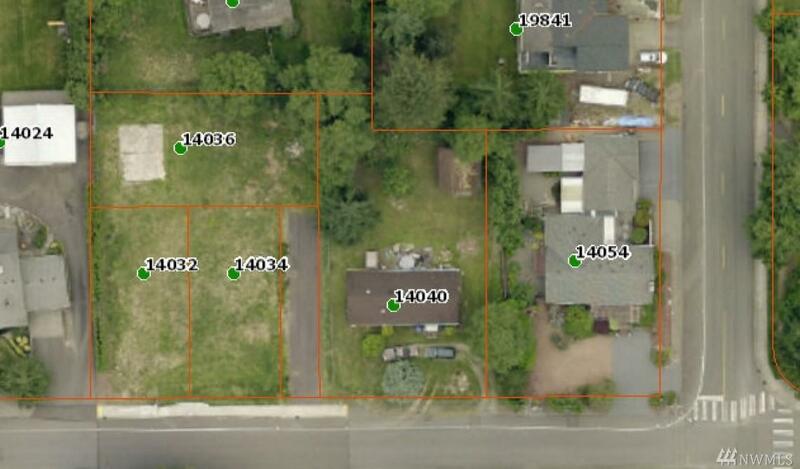 2-lot short plat opportunity (buyer to verify) or build your dream home in the Fairwood area. Excellent comps, adjacent to new 3-lot Soundbuilt short plat that was recently built on and sold out. Demo or salvage existing double wide mobile home and shed. Great location close to schools, shopping and major arterials. Drive-by for a look or call broker to schedule an appointment (Do Not Disturb occupants in the mobile home).